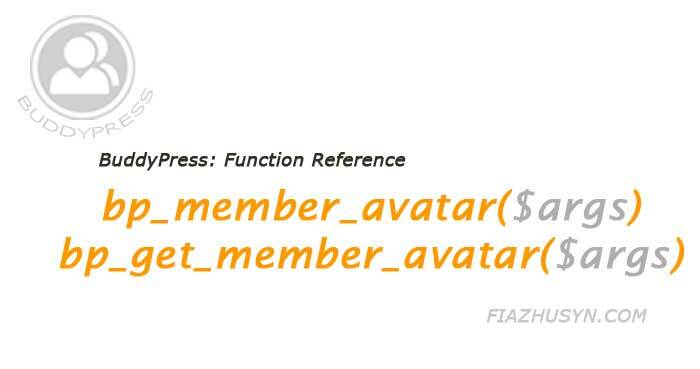 Fiaz Husyn - Tips, tricks, hacks & random babblings of a web developer. query is an underlying basic method of ezSql Class to run any query which is not handled by existing ezSql methods of get_results, get_row, get_var. This function can be used to run SQL queries like insert, delete, update, replace, truncate, drop or create. Get the USER_ID of the currently displayed user. 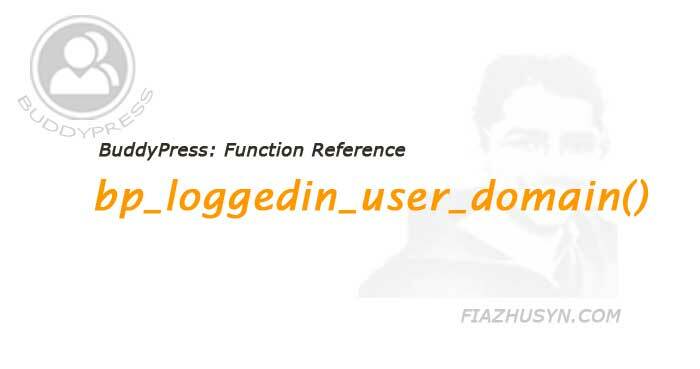 This buddypress function returns user_ID of profile page which is being visited. This also means that you can simply know if you are on a profile page by checking if the bp_displayed_user_id() function is not empty. Checks if two users are friends. 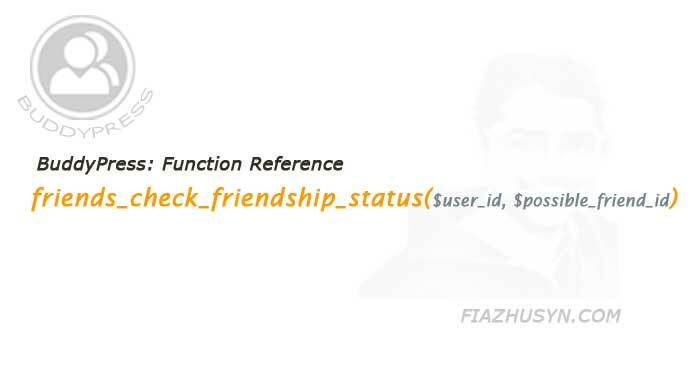 This buddypress function is used to check the friendship status of two users. It returns the friendship status as a string.